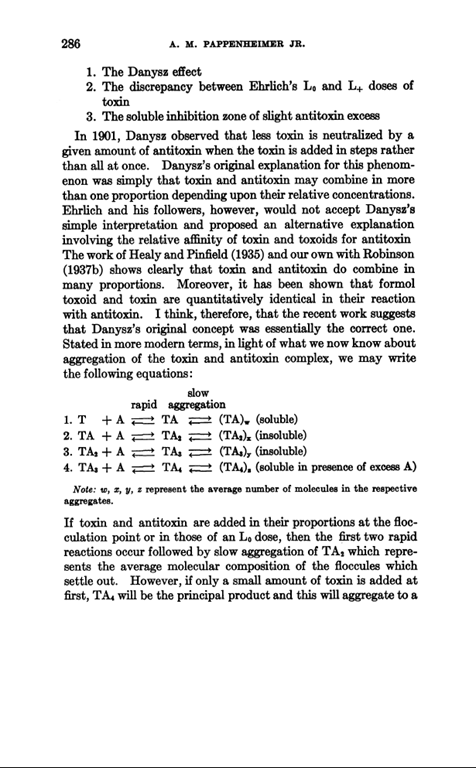 What is common between Golpalott’s Third Law and Corynebacterium toxins? 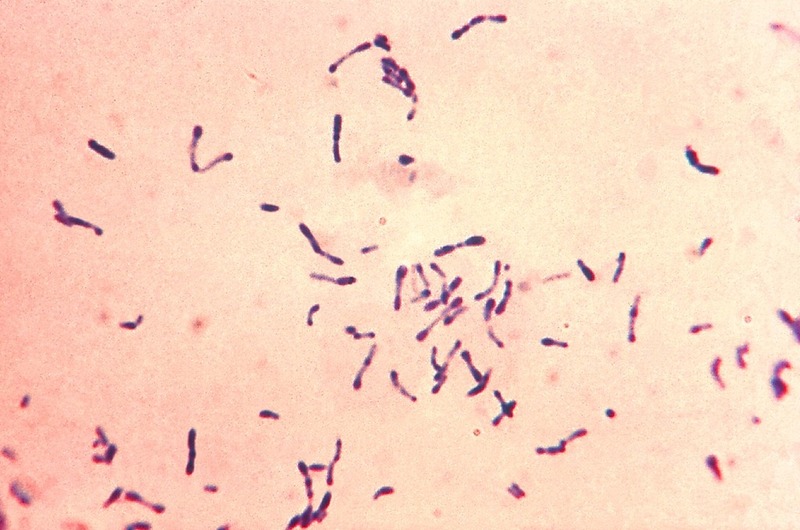 Gram Stain showing Corynebacterium diohtheriae. The difference between the amount of Toxin that will exactly neutralize one unit of anti toxin and that, which, when added to one unit of anti toxin, will leave one lethal dose of the toxin is greater than one lethal dose of the toxin. 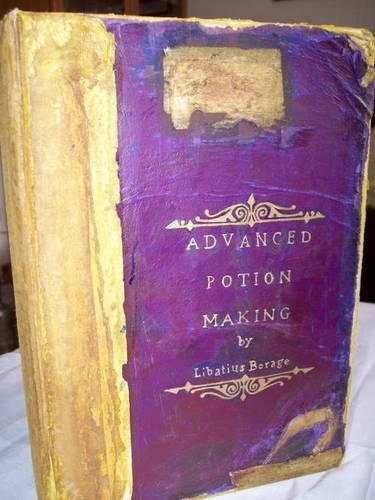 That is, it is necessary to mix more than one lethal unit of toxin to a neutral mixture of the toxin and anti toxin to make the mixture lethal again. 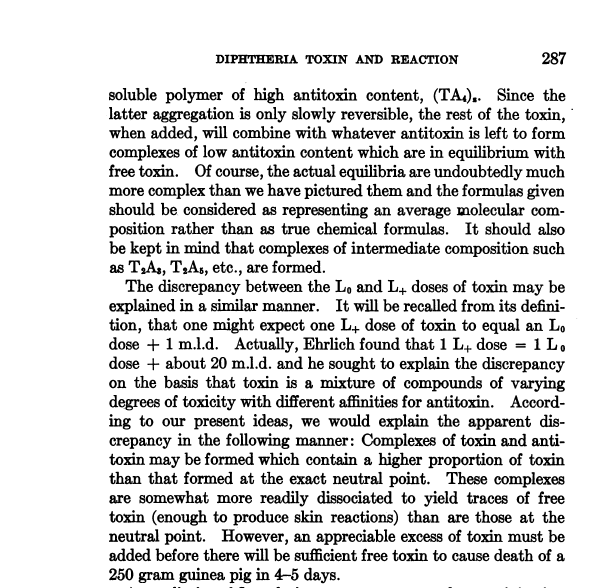 This is known as Ehrlich’s phenomenon, and this discrepancy can be explained by the presence of varying amounts of toxoids in the toxin preparations and also by the variations in the ability of the anti-toxin to neutralize the toxin by combining with it. Tags: Danysz Phenomenon, Ehrlich's Phenomenon, Golpalott's Law, Harry Potter, History of Medicine, MedBlogging, MediQuiz, Microbiology, PostADay2011. Bookmark the permalink. Previous post ← Used Bimmer Ahoy! Dare I say, I’m pretty sure I learned stuff here. Damn you Pranab! And as usual yours is much funnier than my discourse. While I thoroughly pimped this post (I was so sure this was one of my better writing moments) on Twitter, FB, younameit+, this has got some 80 views while your vid has 8000+!